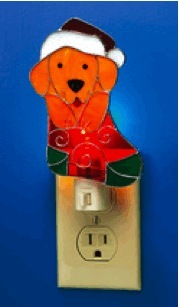 Let this adorable stained-glass holiday pup light your way at night. UL-listed; on/off switch and replaceable bulb. 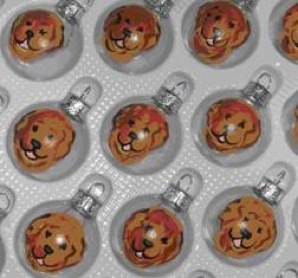 2-1/2″ x 3-1/4″ x 6-1/4″.